How long is the contract on your merchant accounts and virtual merchant accounts? Home» FAQ » How long is the contract on your merchant accounts and virtual merchant accounts? 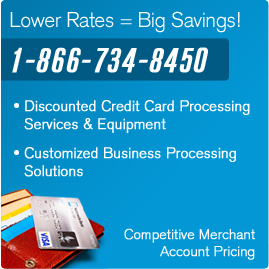 There is no predetermined contract length with our merchant accounts and virtual merchant accounts. You can cancel at any time with absolutely no penalty. Most merchant account companies require low contracts that charge heavy cancellation fees. With us, if you ever need to cancel or close your merchant account for any reason, you can.